Near new. 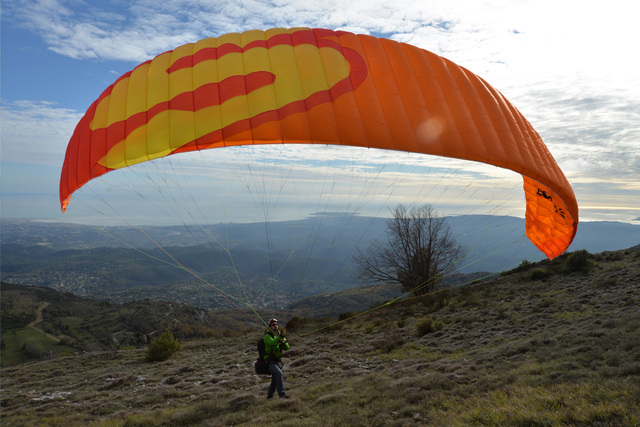 Easy to fly beginner wing, medium sized harness, reserve parachute, backpack. Have receipt. Wing is still crispy. Rig has 6 flights on it.